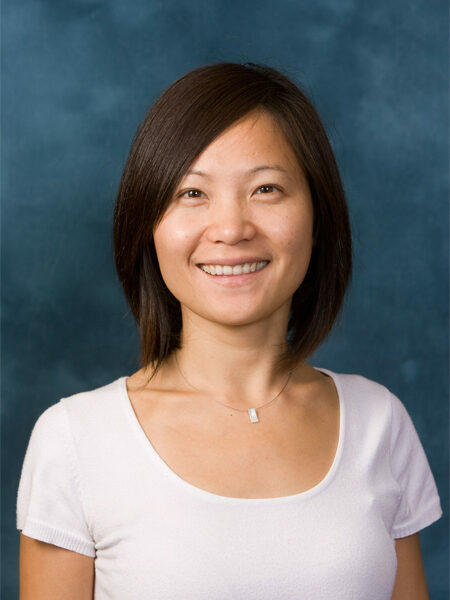 Yun Li is a Research Associate Professor in the Department of Biostatistics at the University of Michigan. She received her Ph.D. in Biostatistics from the University of Michigan in 2008. Prior to her doctoral studies, she worked as a biostatistician for a major multi-center observational study at Duke Clinical Research Institute for two years, after she completed her Masters in Biostatistics from the University of North Carolina at Chapel Hill. She is currently a member of the University of Michigan Comprehensive Cancer Center, the Arbor Research Collaborative for Health and the Kidney Epidemiology and Cost Center. Dr. Li is also an active member of the CanSORT program grant. Her statistical expertise includes longitudinal analyses, mediation analysis, missing data, causal inference and survival analyses. Dr. Li has conducted statistical analyses and published extensively in population-based studies in health sciences since 2003. Furthermore, she has been working in various areas of cancer including breast cancer, head and neck cancer since 2000. Her work has focused on quality of life, quality of care, practice patterns and identification of their correlates. Dr. Li has been providing the supervision of data processing, data management, data analysis and interpretation of the results for masters-level statisticians, offering expertise in project designs and actively participating in the preparation of scientific papers with collaborators. Dr. Li oversees the Data and Design Core of the P01 program with Dr. Hofer.